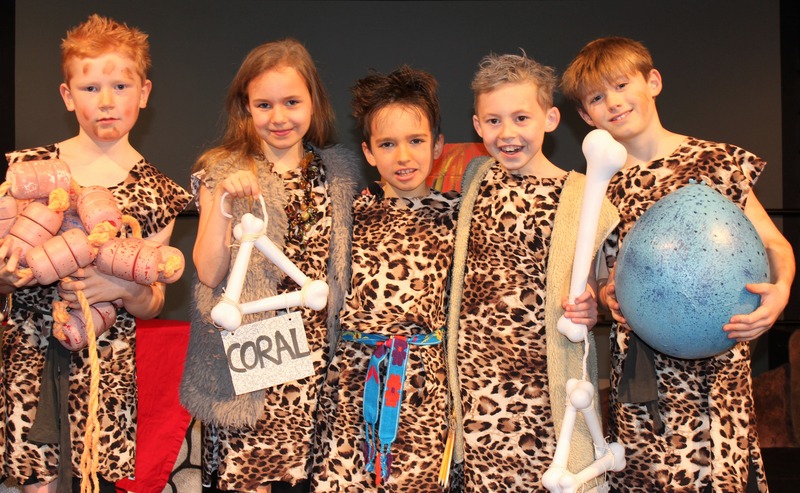 Home » News » Year 4 rock Read Hall in their outstanding productions of ‘Rock Bottom’! 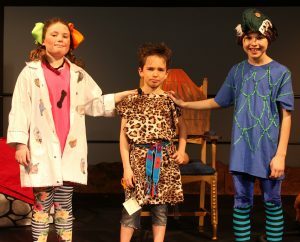 Year 4 rock Read Hall in their outstanding productions of ‘Rock Bottom’! 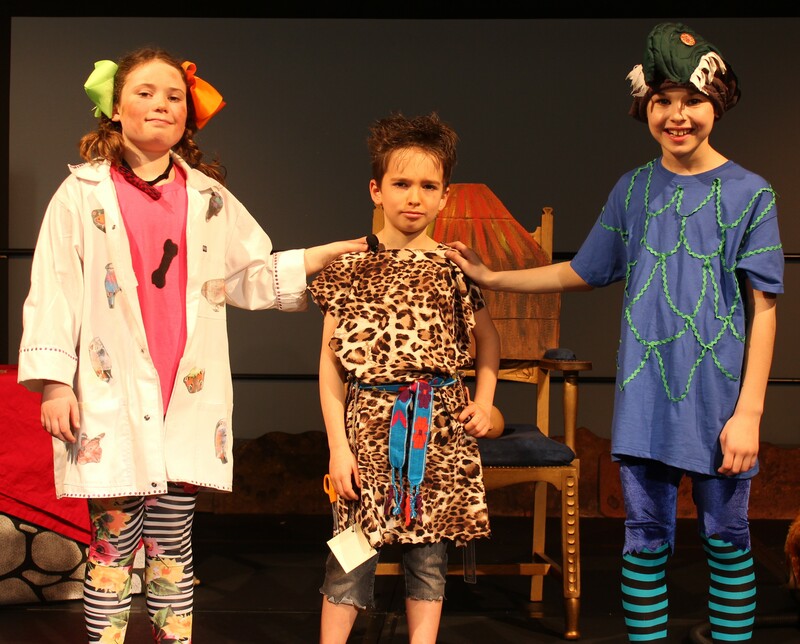 The Read Hall rocked as Year 4 took the audience back to the beginning of time in their production of Rock Bottom, written by Craig Hawes. 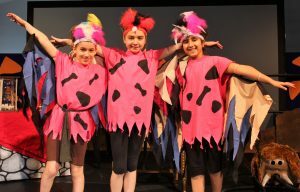 The young performers captivated family members and other spectators with their energetic singing and dancing; their talented acting and their vibrant costumes (decorated by the children themselves). From hilarious Mexican traders, through to a group of mini-miners and a pair of dinosaurs, every child in Year 4 played their role. The commitment and enthusiasm shown by the children throughout rehearsals resulted in two exceptional performances and they should be very proud of their achievements.